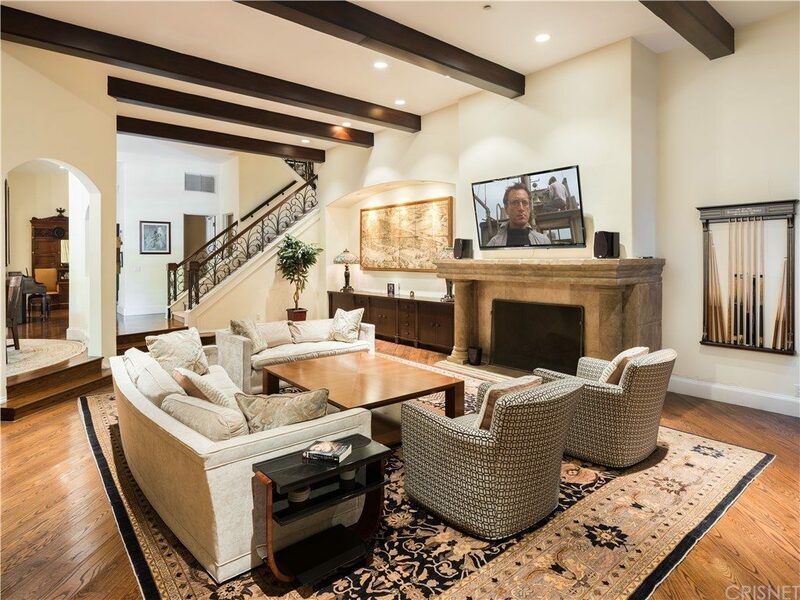 The Sherman Oaks estate, which Sheen bought for $7.2 million in 2006, has five bedrooms and 8,628 square feet. He first listed the property in 2018 and, after several potential buyers backed out and he struggled to pay the mortgage, he’s had to pay hefty fees to save the home from foreclosure. 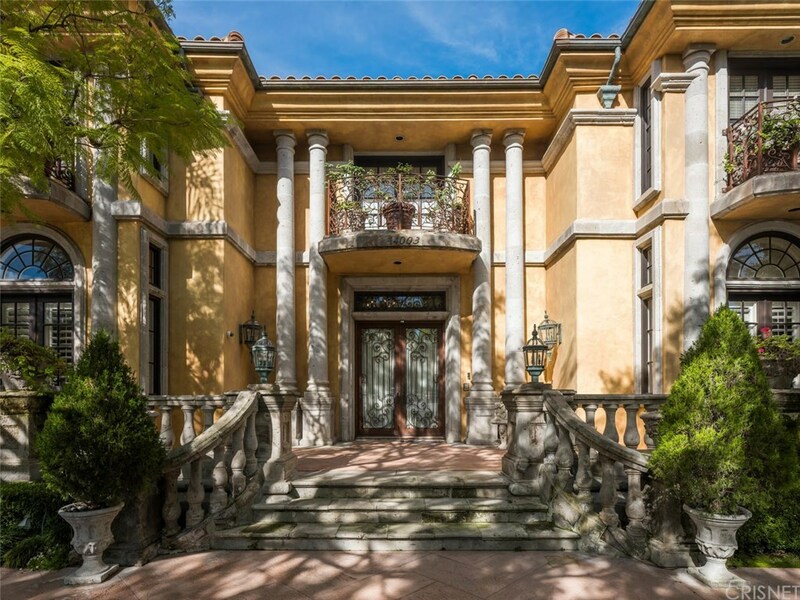 While the property is a beautiful mansion made in Mediterranean style, Sheen has struggled to sell it — he first listed it for $10 million and has lowered it five times, to the current price of $7.99 million. The property itself comes with two pools, a front yard surrounded by manicured trees, a pitcher’s mound, a hidden hang-out room and an outdoor kitchen. 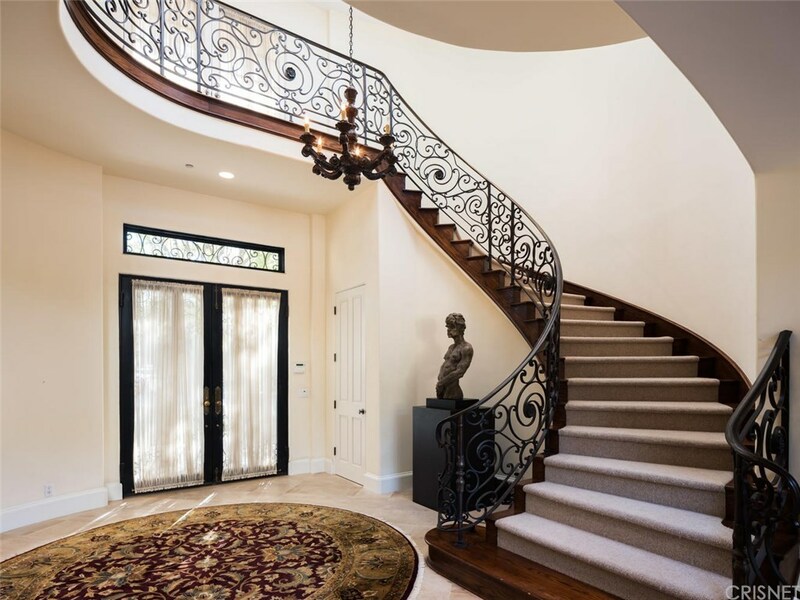 “We’ve dropped it to $7.9 million just to get more activity,” Mark Tyoran, the Keller Williams Westlake Village listing agent tasked with selling the home, told Inman. Tyoran has represented the property since it was listed for $8.5 million. Sheen, whose rose to fame through movie roles like Platoon and Major League and the CBS television series Two and a Half Men, has faced a series of serious difficulties over the past decade — six years after CBS fired him from the show for making frequent media headlines due to erratic behavior, Sheen revealed that he was HIV positive. Since leaving the show, he has also faced a series of financial problems after struggling to find work in entertainment and getting sued by partners who accused Sheen of exposing them to the disease. Tyoran said that Sheen’s celebrity led him to receive calls from people who say that they will buy the house in cash just to see where Sheen lived — as a result, he advises agents working with celebrity homes to insist on seeing a proof of funds before showing the property. “You have to really ferret people out to know who’s a real buyer and who just wants to see Charlie’s house,” Tyoran said. Article image credited to Keller Williams/Inman Art.